Book now to make your stay that bit more special! The St. Ermin's Hotel, known until recently as the NH Jolly St. Ermin's. Originally built as mansion flats in 1887, this stylish and comfortable West End London budget hotel offers the perfect blend of historic charm, modern amenities, and dynamic location - just steps from Westminster Abbey, Buckingham Palace, and the Houses of Parliament. 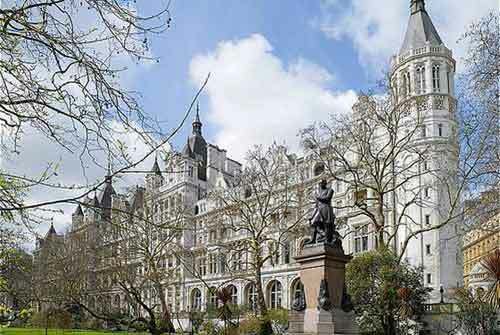 The discreet Victorian masterpiece St James Court, A Taj Hotel, London has 338 bedrooms and suites located conveniently close to Buckingham Palace, St James’ Park, Westminster and The Houses of Parliament in central London. 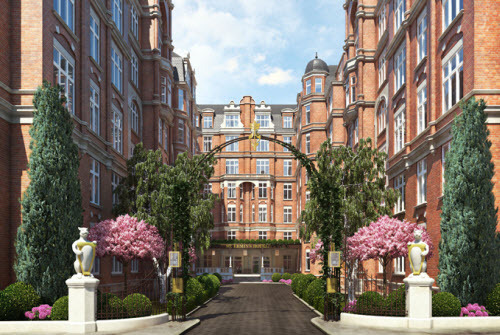 With three Restaurants, including Michelin-starred Quilon, two Bars, a Wellness Centre and famous Shakespearean Courtyard, plus first class meeting and conference facilities, St James’ Court will be your ideal central London luxury hotel for pleasure or for business. The discreet and charming staff will provide a warm, smiling welcome and strive to make each and every stay with pleasurable and memorable. Whether you’re staying at Park Plaza Westminster Bridge London for work or for leisure, you can start your morning with a delicious breakfast in the Executive Lounge. Dine on hot and cold dishes from the buffet while taking in stunning views of Big Ben and the London Eye. When you’re finished with meetings or sightseeing, relax with a massage at Mandara Spa, a workout in the fitness centre or a swim in our 15-metre indoor pool. 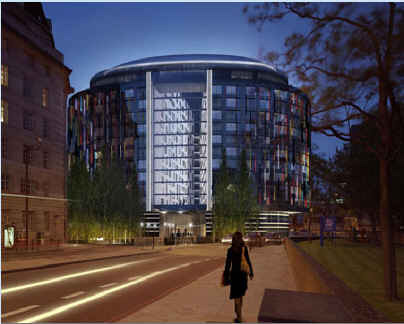 The Grosvenor Hotel is situated on Buckingham Palace Road, within easy walking distance of the palace itself. The Hotel has been restored to its original Victorian grandeur. 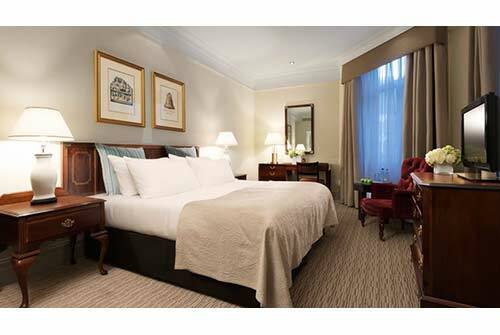 The Wellington is a 4 star accommodation in an Edwardian style building and is located on St Vincent Square, Victoria. 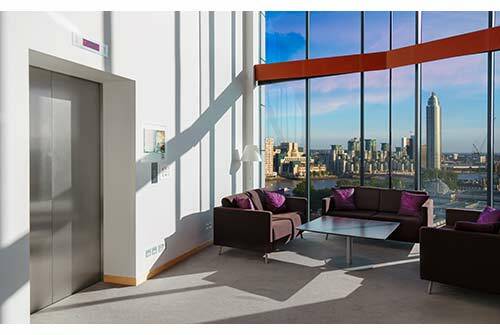 Conveniently located opposite Victoria Station, DoubleTree by Hilton Hotel London – Victoria provides an immediate link to London’s public transport, Gatwick and Heathrow Airports and some of the city’s most popular points of interest. 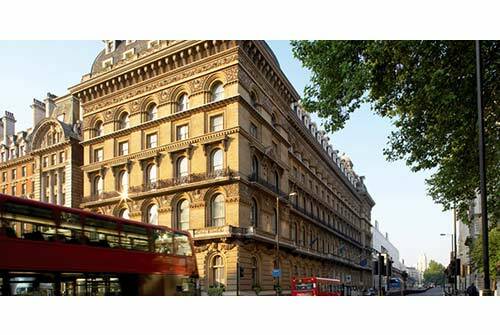 Walk to Buckingham Palace, the Houses of Parliament, the London Eye, Harrods, and the famous Oxford and Bond Street from this central London hotel. 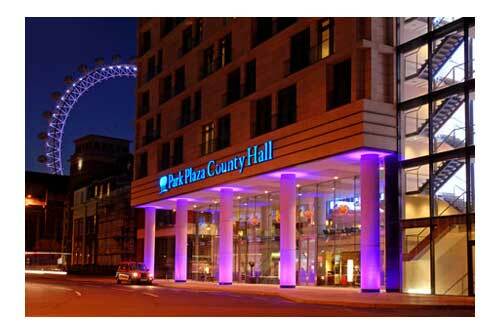 Park Plaza County Hall is a contemporary designed hotel and is located on the south side of the River Thames next to London's County Hall and the London Eye. 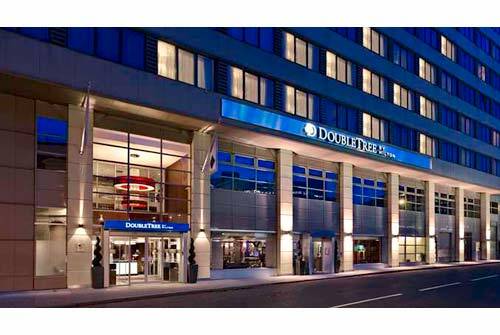 Check in to DoubleTree by Hilton Hotel London - Westminster and count on stylish comfort, a warm welcome and a signature DoubleTree chocolate chip cookie. 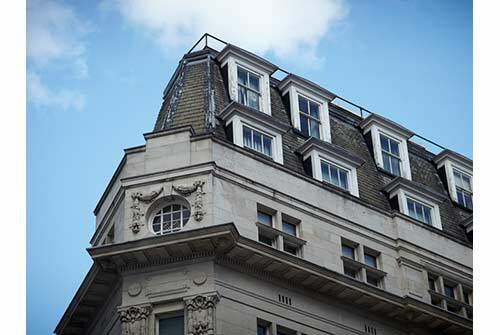 Situated in the heart of Westminster and within easy reach of the Houses of Parliament, the West End and the Square Mile, this hotel’s location helps you make the most of your time in Britain’s capital. Relax in the guest room where contemporary styling meets leading technology. Watch TV or a film or plan your sightseeing using the iMac computer. Work easily with WiFi access and, when the work is done, enjoy a deep sleep with your choice of comfort level from the pillow menu. Upgrade to a suite and spread out in the extra space. 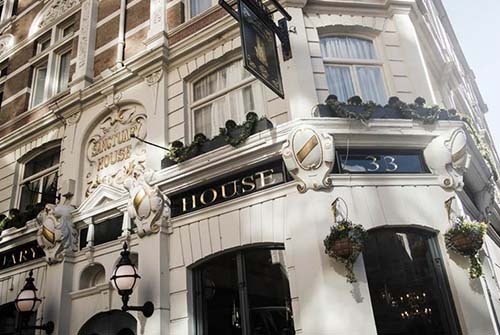 The Sanctuary House hotel is located in one of London's oldest and most fashionable areas and just a couple of minutes' walk from Westminster Abbey and the Houses of Parliament. Located in Britain’s royal and political heartland, with Buckingham Palace, St. James’s Park, Big Ben, the Houses of Parliament and Westminster Abbey on the doorstep, the Conrad London St. James Hotel is the ideal choice for the smart luxury traveler. The hotel effortlessly blends a historic 19th century building with locally inspired style and design - from the calming, contemporary rooms and eye-catching artwork to the seasonal British food and local ales, served in unique and inspiring settings. For more than 100 years, The Royal Horseguards has graced the banks of the Thames with its elegant, imposing presence. 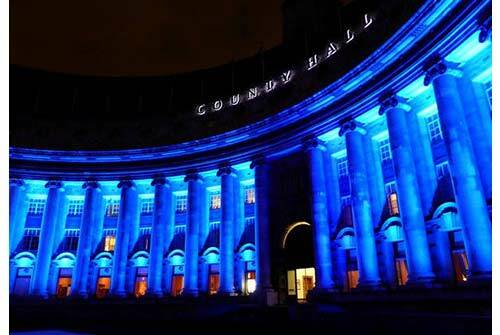 Its architectural heritage has earned it Grade I listed status. 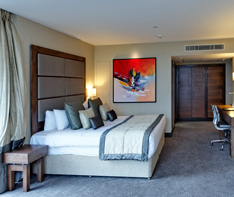 Following an extensive refurbishment, the hotel has been transformed into state-of-the-art luxury accommodation. London Marriott Hotel, County Hall is centrally located on London's South Bank and has been restored to keep it's beautiful architecture - from the towering bronze doors to the polished marbled floors. Additional Special Offers may be available like Advance Purchase, Best Flexible Rates etc. The best available rate will be offered at the time of booking.